the MAMA project: Only three weeks to go! 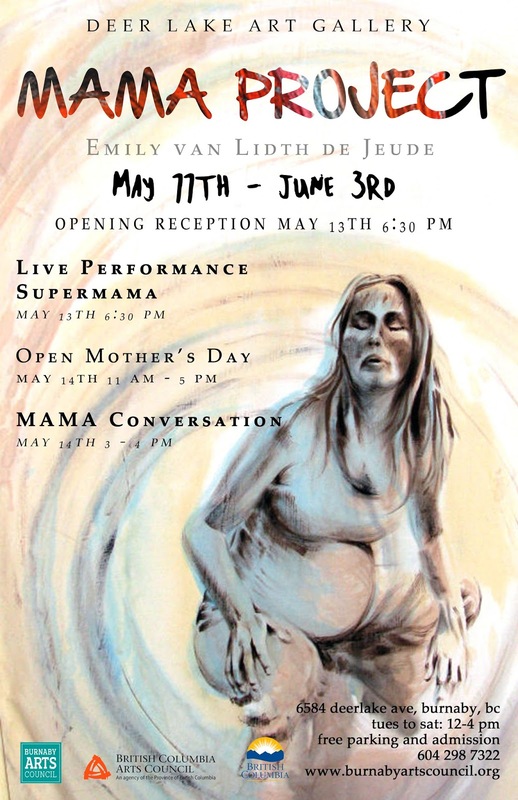 The MAMA Project opens for viewing at the Deer Lake Gallery in only three weeks! Thanks to the Burnaby Arts Council for the lovely poster.